On International Day for the Eradication of Poverty, we stand with the United Nations to contribute to the achievement of Sustainable Development Goal #1: Ending Extreme Poverty. 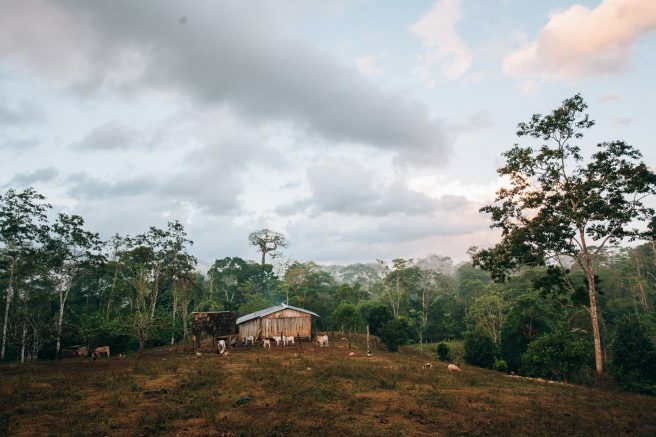 At Fabretto, we believe poverty is far beyond merely income or material well-being limitations. Poverty manifestations also include restricted access to education – defined by UNESCO as a fundamental human right and essential for the exercise of all other human rights. 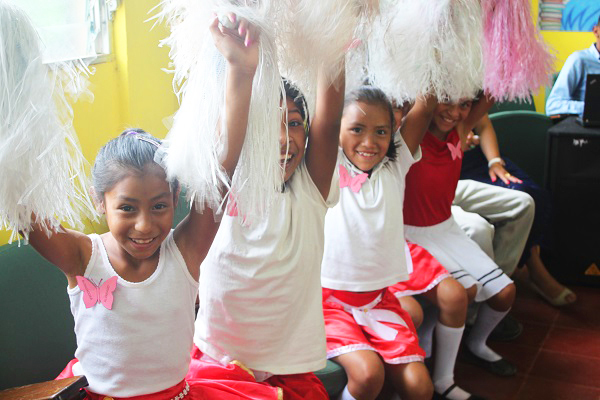 Through quality education, children and youth can take advantage of economic opportunities to break the cycle of poverty in countries like Nicaragua, where Fabretto targets the most underserved communities. Nicaragua is the poorest Spanish-speaking country in the world, with nearly 50% of the population living on less than $2 a day. Dropping out of school is far too common as children feel obliged to contribute to their homes, limiting their future, and dragging down the entire society. 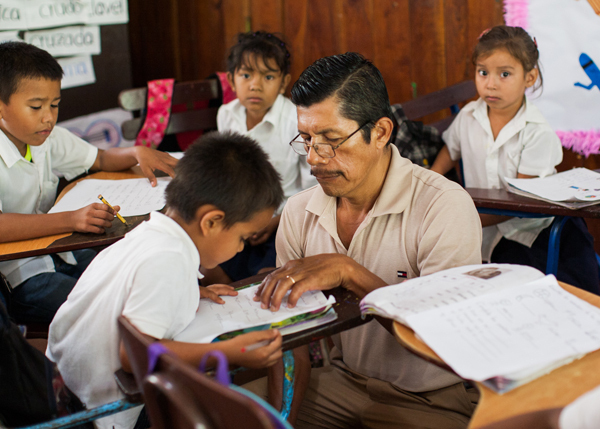 Fabretto responds through a holistic approach to education, promoting the role of parents in their children’s education. By creating awareness about parent engagement, school dropout can be mitigated. Through parent volunteering and regular workshops, Fabretto is able to encourage families to spend more time reading together, as well as discussing their children’s future. Results have shown a strong correlation between parental involvement and children’s school performance. This is the case of Wilber, a 19-year-old college student from rural community of San José de Cusmapa. Wilber’s parents have made great sacrifices to ensure that he can go to school full time, which is a luxury in rural Nicaragua. Despite the many difficulties Wilber faced throughout his childhood, he always stood out as an excellent and dedicated student. From his daily long walks to school in rural Cusmapa, to being the first person in his family to learn English and go to College, his determination and perseverance continue to be ever present. Wilber’s story is one that we wish for every kid, everywhere. Education develops skills, empowers minds, and equips children and youth for the future and has a lasting impact on the communities they live in. International Day of the Girl: Raise your hand for girls’ education!